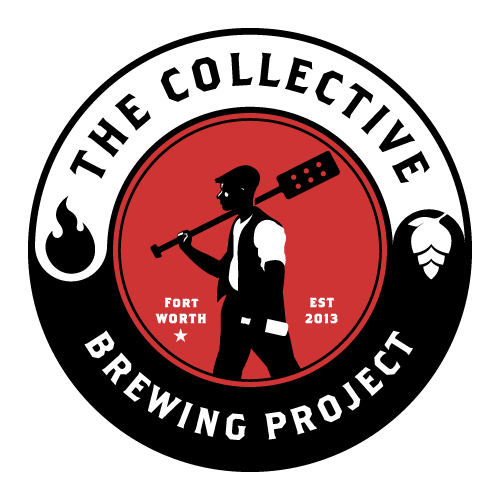 This craft brewery in Fort Worth, Texas, was founded by two guys who love good beer. 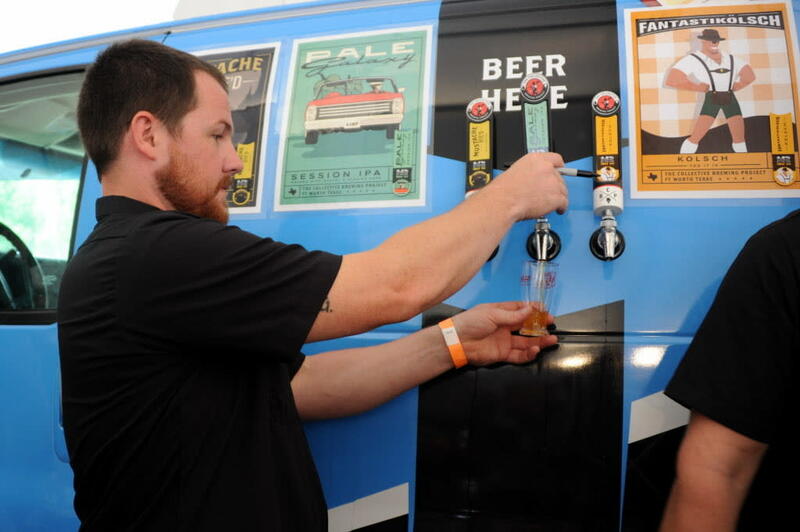 You can try their ice cold brews on tap at Brewed and The Pour House, to name a few. 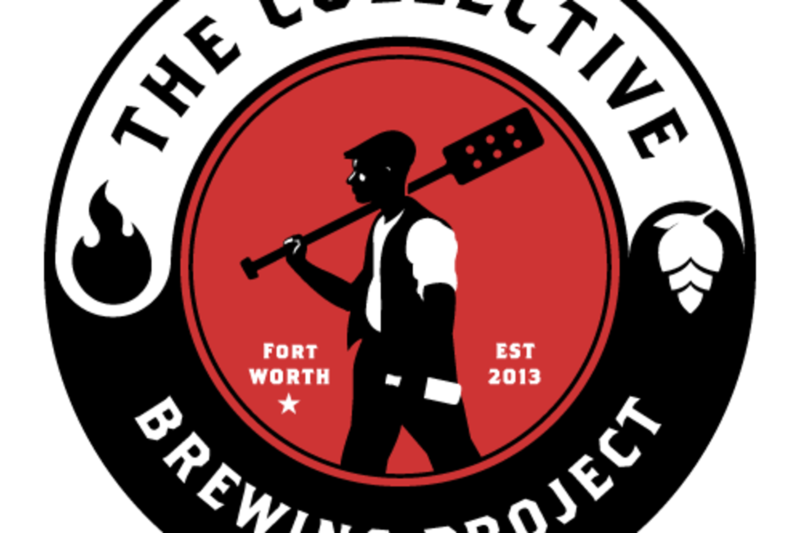 Coming soon: a tap room in Fort Worth's Near Southside.